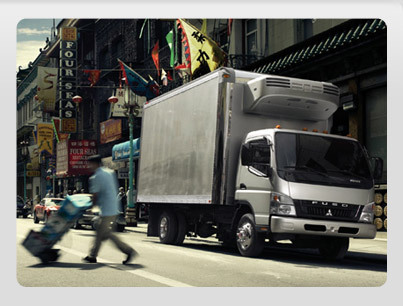 Mitsubishi Fuso presents this site to the truck repair community within the United States. Electronic access to Service Information is available for purchase to everyone from independent repair shops to truck owners. This information is specific to 2008, 2012, and 2012-2016 model year Fuso trucks equipped with OBD-II (On-Board Diagnostic System). This site provides access to recall information, service bulletins, technician training, workshop manuals, and diagnostic tool information for Mistubishi Fuso FE vehicles. Access to this information is through paid membership. For more information on how to access, click here. All documentation is presented in PDF (Portable Document Format) form. To view PDF files, you must have Adobe® Reader® installed. © Mitsubishi Fuso Trucks. All Rights Reserved.